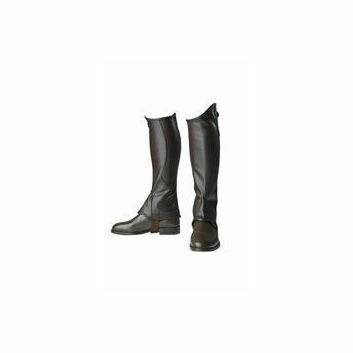 An essential part of your outfit, riding chaps or gaiters will help to protect your legs from debris and vegetation. 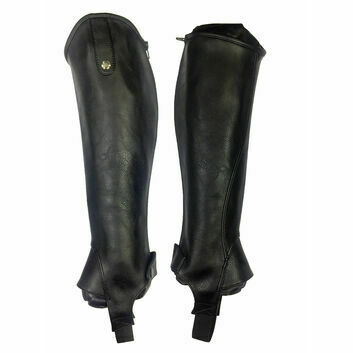 They can also help you to sit more securely against a saddle, helping to avoid slipping as you ride. 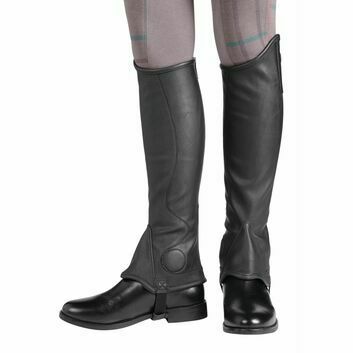 Our range of high quality chaps are easy to fasten and clean, in fashionable designs from brands such as Mark Todd. 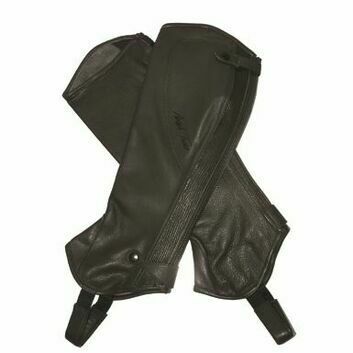 A pair of of chaps will help to ensure that you are comfortable and protected during competitions and casual rides. 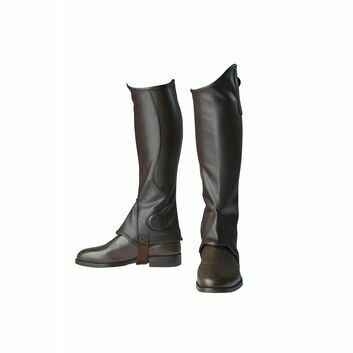 With a range of gaiters from trustworthy brands such as Harry Hall, you will find the perfect size and fit to suit your needs and become an essential part of your riding kit.